The gallery is painted! Hurrah! 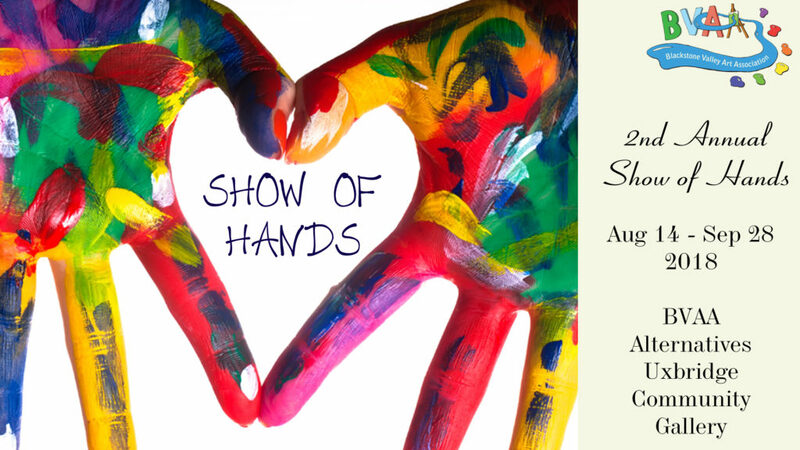 That means we can now take in artwork for the Show of Hands show! Please make sure you submit your titles and prices by MONDAY NIGHT SEPTEMBER 3rd 2018 so we can get the titles and prices set. Then make sure you get your artwork in by Wednesday September 5th by 4:30pm so we can hang the show! Let us know if you need any help with either step! Share the news with family and friends – this show is open to the public! BVAA Shows and Events. permalink.